As the summer ramps up, there is a lot going on in the Skeena! Despite to rough start to the fishing season, things are starting to look up on the river. All across the Skeena events are in full swing. 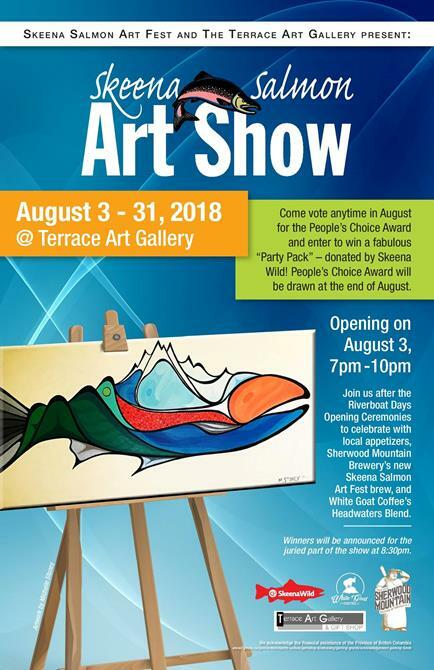 Coming up this week is the kickoff party for the Skeena Salmon Art Show that will be running until the end of Aug. find out more below. Today is your last chance to tell the BC government how you think they should assess future industrial projects. Be sure to share your thoughts and comment before the deadline at 4pm today! Submissions are open for the 2018 SkeenaWild Film and Photo Festival and we want to see what adventures you’ve been up to. Check below to see how you can entre this great contest celebrating the mighty Skeena and a chance to win some amazing prizes! 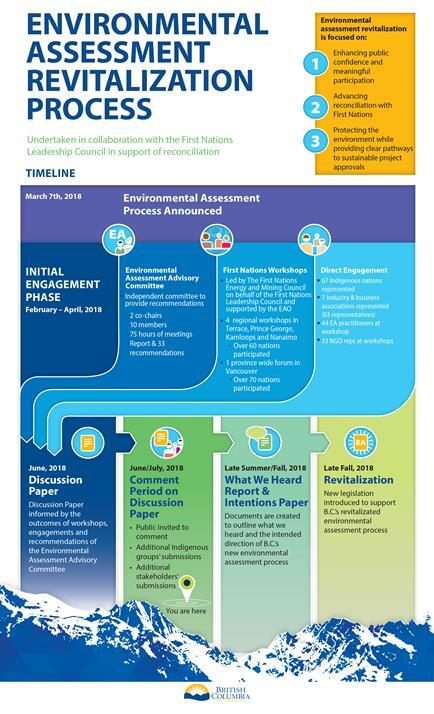 Today is your last chance to overhaul BC's Environmental Assessment, Act now! This is your chance to safeguard the lands and waters you care about, and protect future generations from potentially damaging industrial activities. Take action today to help ensure stronger, fairer decision-making for the environment and communities in BC. • Reject projects if they don’t meet important legal criteria, including a climate test and Indigenous consent. Here is the discussion paper. Comment here! The deadline is 4pm today! Skeena Salmon Art Show kicks off this Friday! Salmon are one of the main reasons many of us live, work and play in the Skeena Watershed, and are the foundation for many of our communities and cultures. Salmon inspire and sustain us. We seek to celebrate salmon through our art. We call upon artists to create, and we call upon our communities to join and support us. The Skeena Salmon Art Show begins Friday August 3rd in Terrace at the Terrace Art Gallery, with the opening reception starting at 7pm. Come and experience an amazing art show celebrating a truly iconic creature of Northwest BC – the salmon! To find out more info about the art show, check out the Skeena Salmon Art Show Facebook page. 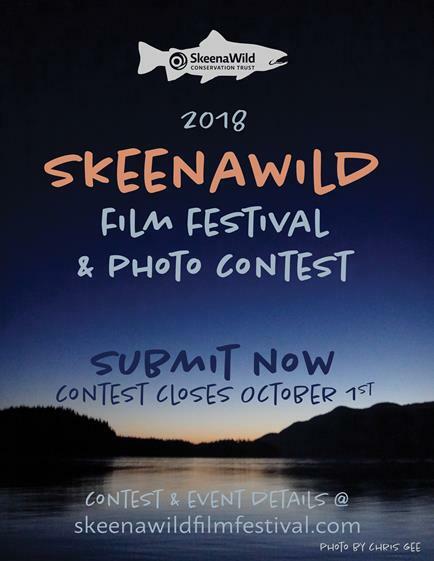 The SkeenaWild Film Fest Wants Your Videos and Photos! Submissions are open for the 2018 SWFF and we want to hear about your wild adventures in the Skeena Watershed. 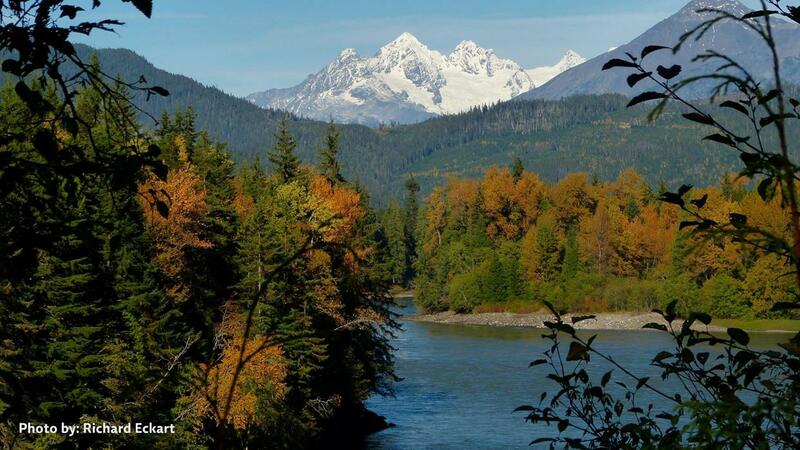 Skiing, paddling, fishing, hiking, biking; how do you like to explore the Skeena? Submit your awesome photos and videos here for a chance to win some great prizes and see you film on the big screen. Submission deadline is Oct. 1st, 2018. Our Latest From the Responsible Development Initiative. Here is the latest instalment from our responsible development initiative featuring innovative, sustainable economic opportunities throughout the Northwest. This week we're featuring Hazelton Hops! A hop farm near Hazelton BC, working hard to ensure beer security for the north. Take a look and tell us what you think. We're proud to present some new swag for 2018! 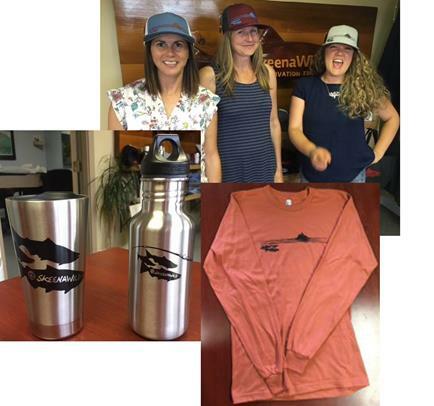 New hats, travel mugs and long-sleeved shirts are now available online and at our Terrace offices. Come on by, or order your favorite style at our online shop.